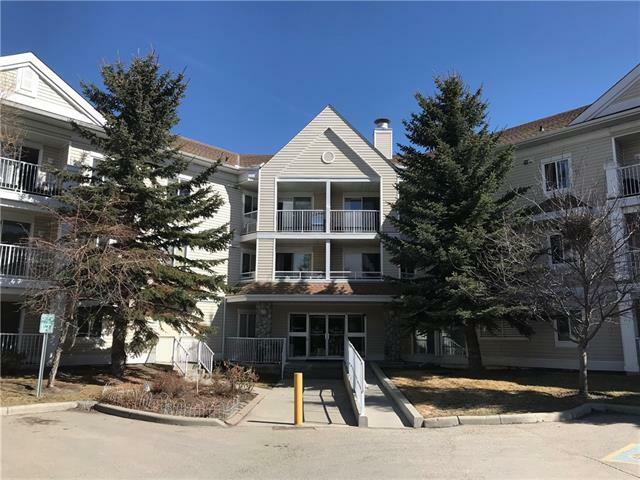 Originally established in 1995, the neighborhood of Chaparral was designed and built around a thirty-two acre artificial lake and a twenty-one acre park with two waterfalls in the southeast of Calgary. The exquisite beauty of the community is of no mistake. 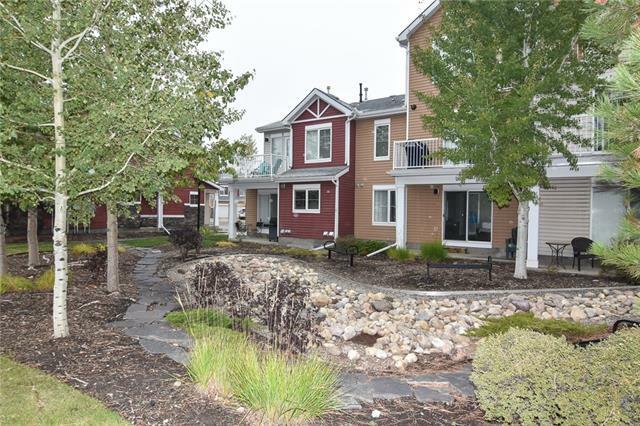 It is not only at the centre of Chaparral and found throughout in the streetscape. 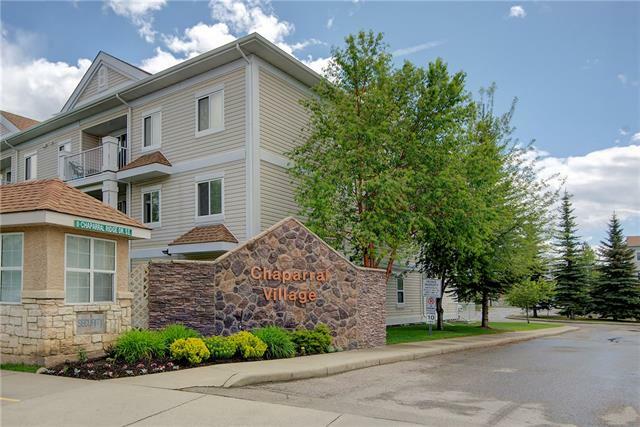 Chaparral is located at the far southern edge of the city bordered by the Bow River Valley to the east, 194th Avenue to the south, MacLeod Trail to the west, and Stoney Trail to the north. 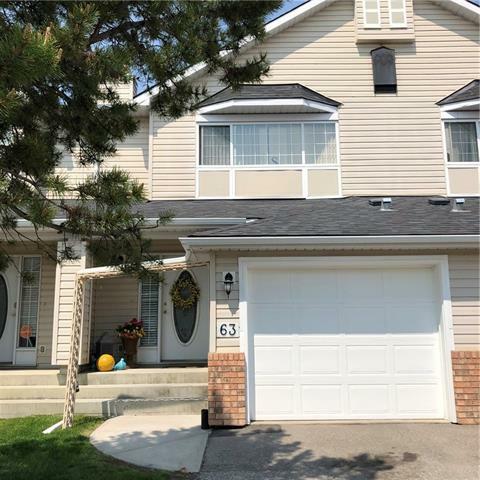 The neighborhood presently has a population of 12,000 living amongst its near 4,000 residential dwellings with a very small percentage at approximately 3 % used for renting. Public school students of Chaparral are afforded the opportunity to attend the community’s own Chaparral Elementary School before graduating to Fish Creek Junior High, Midsun Junior High and Centennial Senior High School. Meanwhile Catholic school students have the same amenity with Saint Sebastian Elementary School stationed within Chaparral’s borders. When they graduate, students are then assigned to attend Father Whellhan Junior High and Bishop O’Byrne Senior High School. 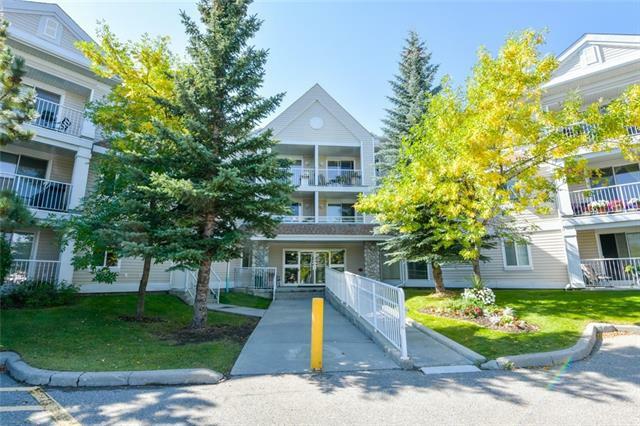 Chaparral is still very much a new community to Calgary and benefits from the amount of green space that surrounds it thereby increasing the overall property value of the area. The city was built in a way to enhance the natural environment that is showcased throughout the community’s streets. 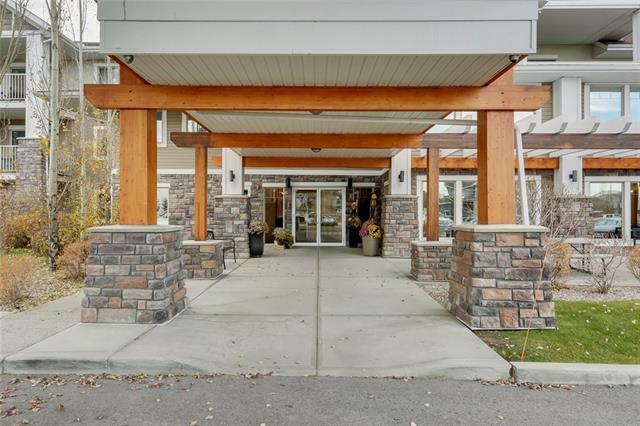 The community association that oversees the organized social activities here are welcoming to new residents who wish to find out more information on the area. 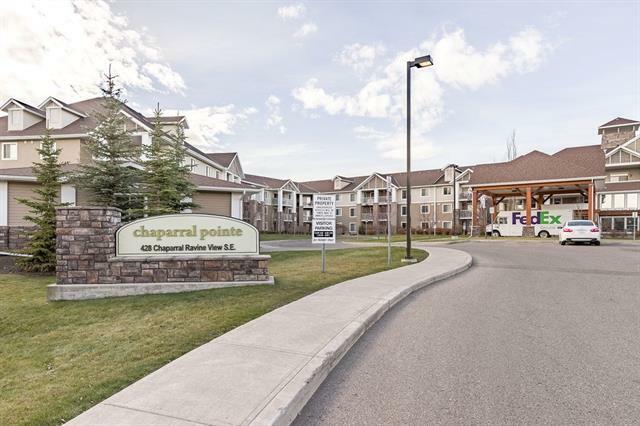 New properties are being built in the area on a yearly basis to accommodate the demand for properties that benefit from Chaparral’s proximity to the Bow River Valley, Fish Creek Park, and the Blue Devil Golf Course. 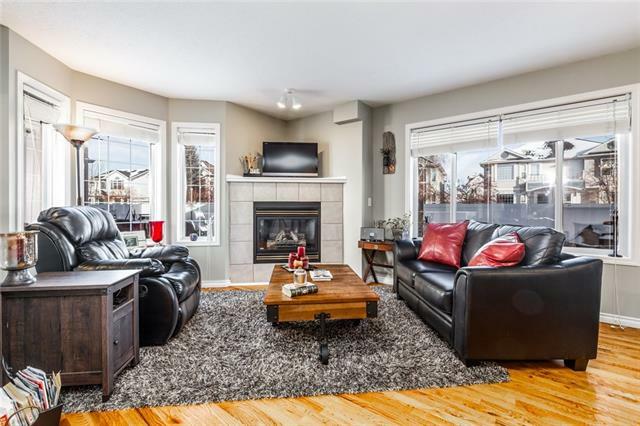 Calgary Transit offers over a dozen stops set up through Chaparral that allow residents to not only take in the sights of nearby neighborhoods but to travel throughout the city at minimal cost. 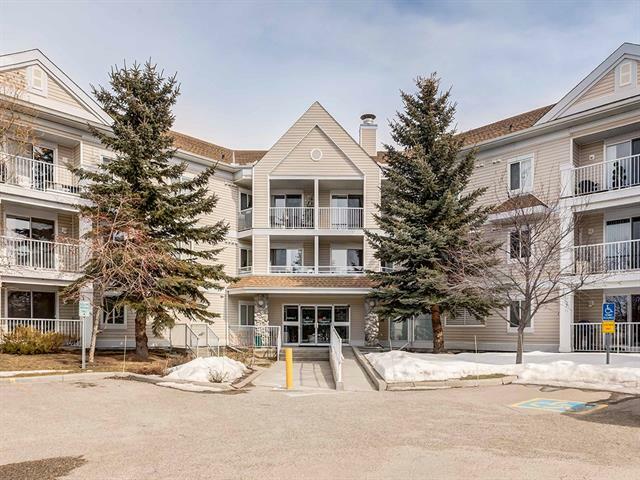 Vibrancy sits at the heart of this community with not only the picturesque nature to keep residents company but also easy access to shopping opportunities the LRT, the South Calgary Health Campus, and the Stoney Trail. Chaparral is unique in the way that it is cradled by Fish Creek Park, which is protected against further development. 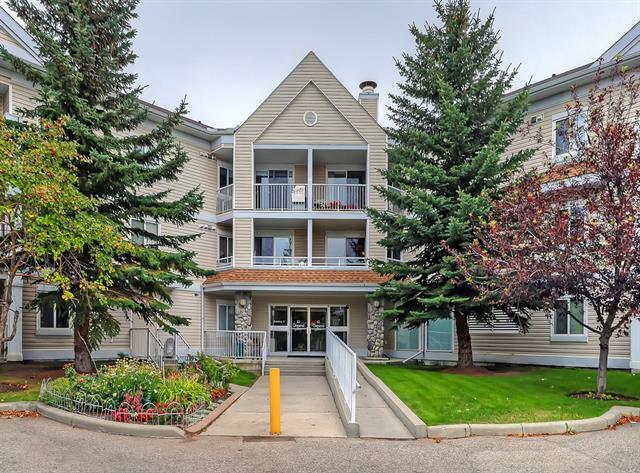 This form of insulation gives a modern, small-town feel to a unique community, making Chaparral a very special addition to Calgary’s map of neighborhoods.